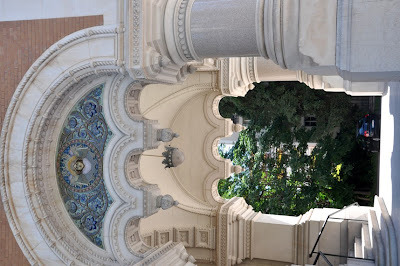 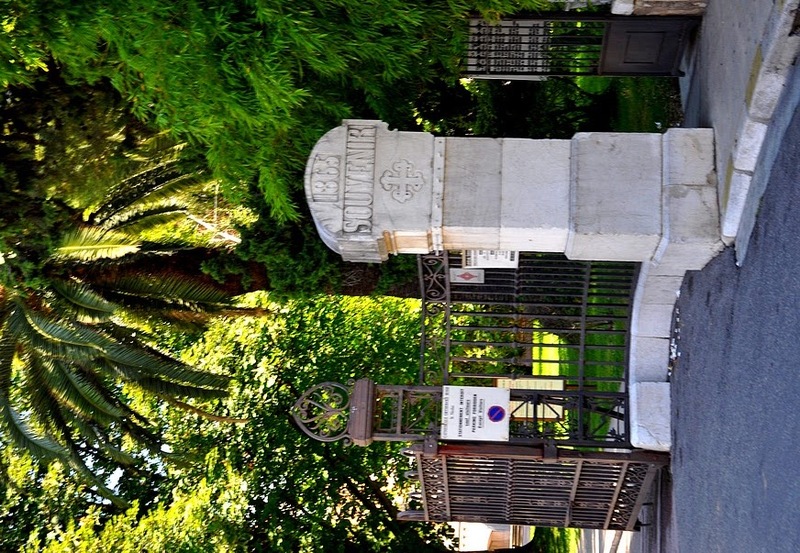 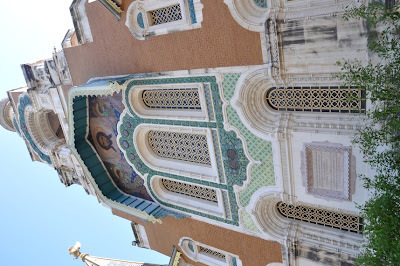 While in Nice this Summer, we went to visit the wonderful St Nicolas church, which is 150 years old. 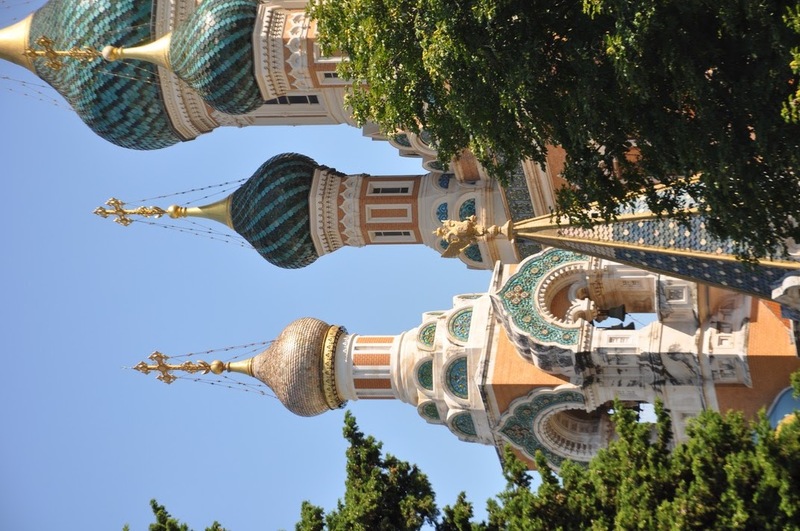 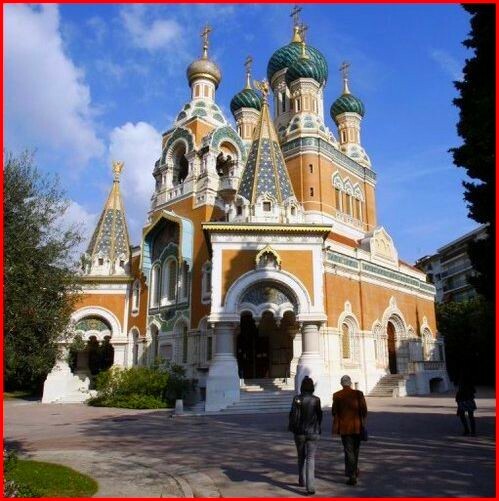 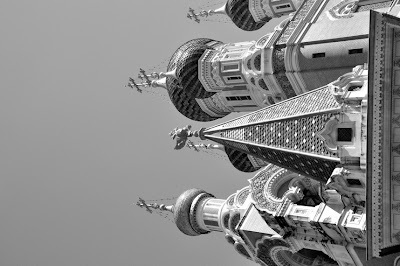 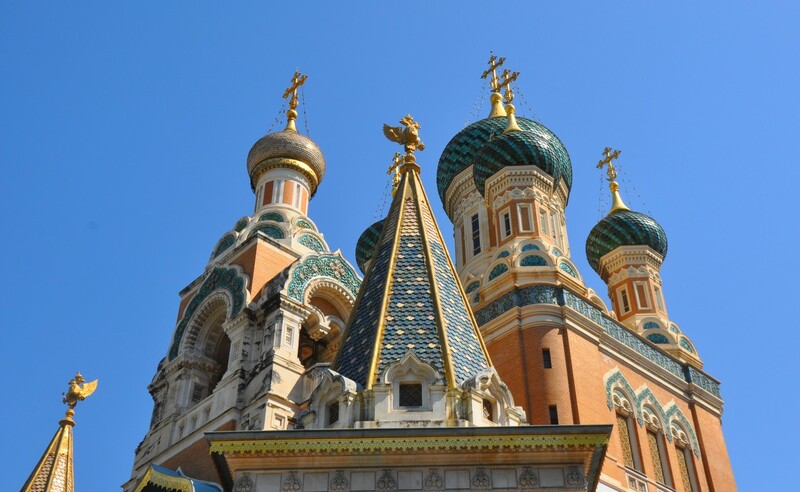 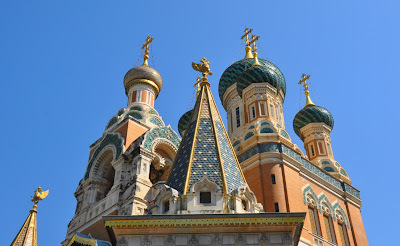 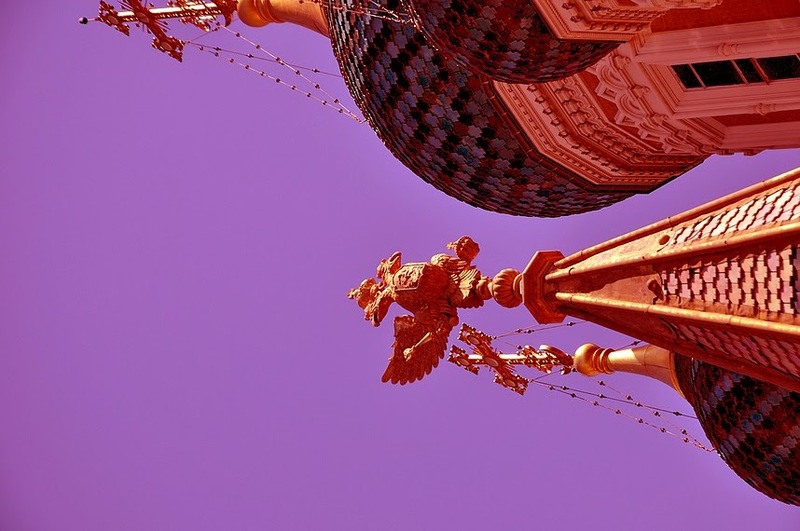 There is a big Russian community in Nice, so I guess the church -which is even called a 'cathedral'- is very active ! 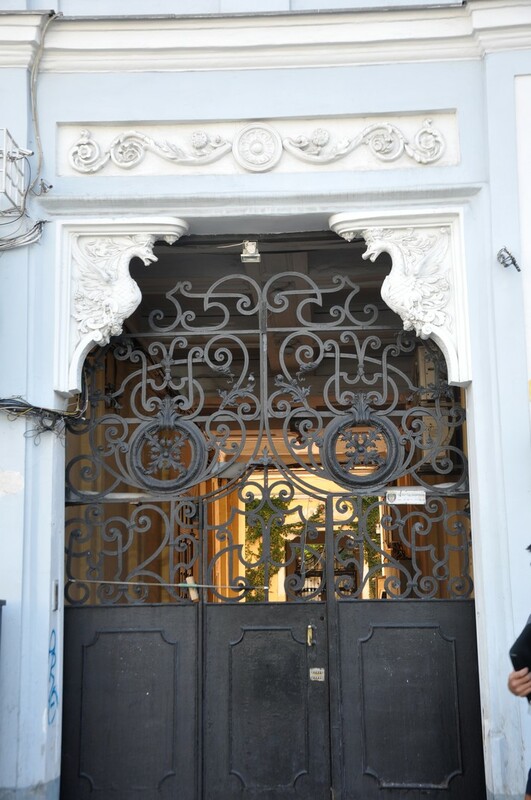 Unfortunately it is forbidden to take pictures inside.. 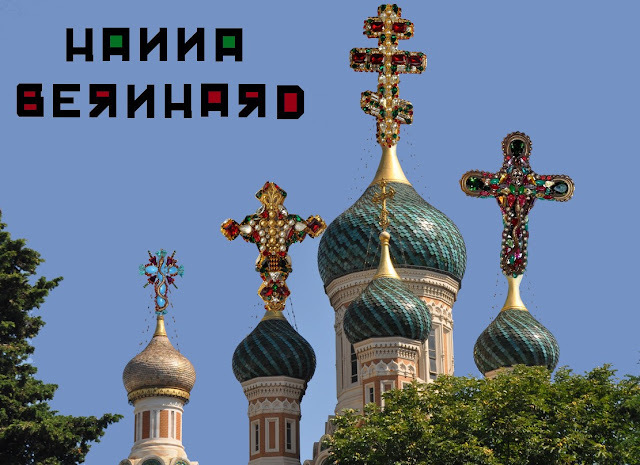 I played with one of our pictures and added some of our Hanna Bernhard crosses, one is actually shaped as an Orthodox Russian cross, I will add close up pictures further down in this post. 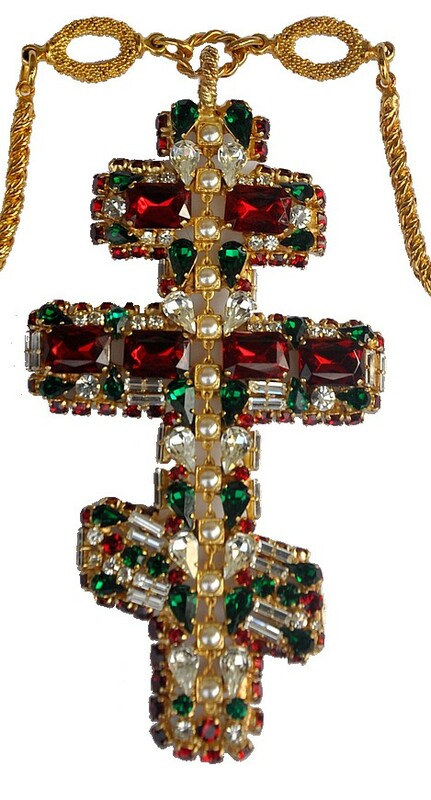 By the way this cross was pulled out by Vogue France magazine recently, we hope to see it in a future edtion, of course I will write a post about it when and if- it comes out ! 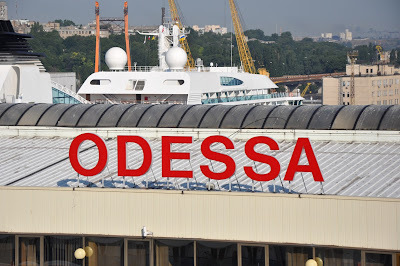 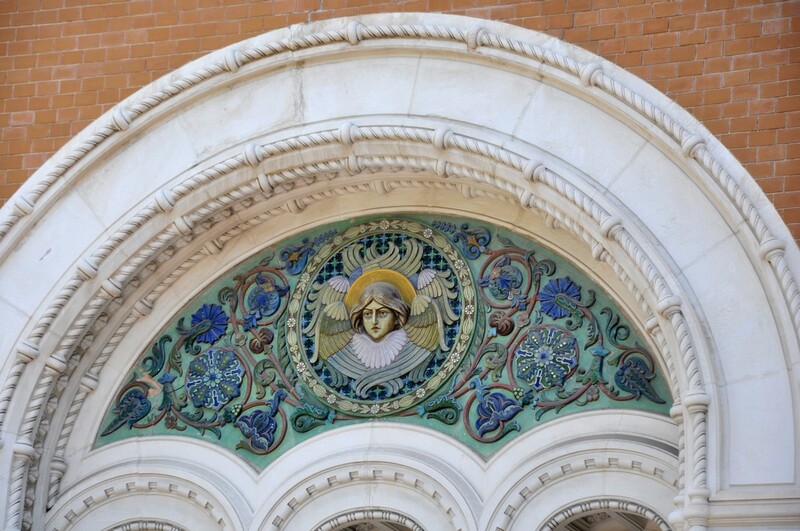 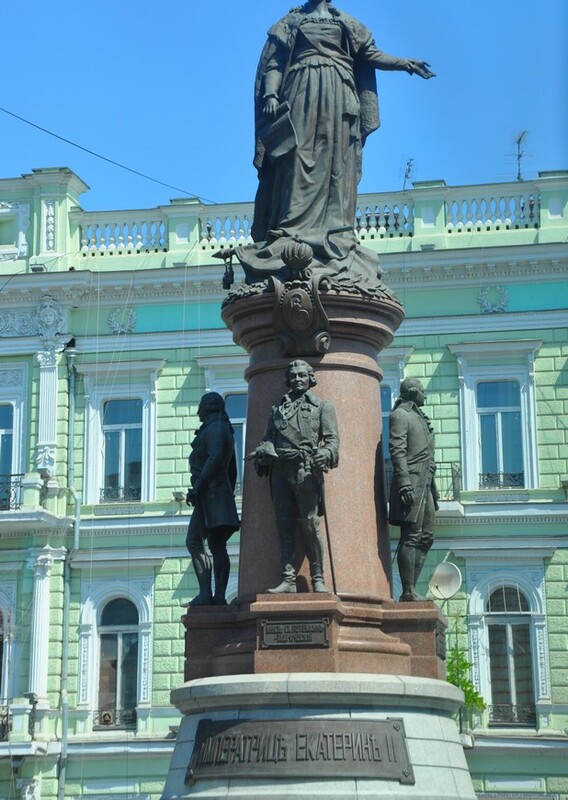 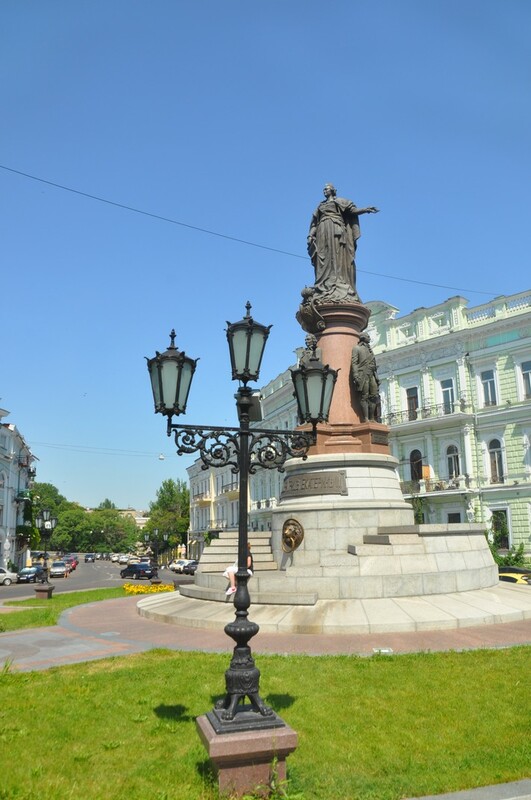 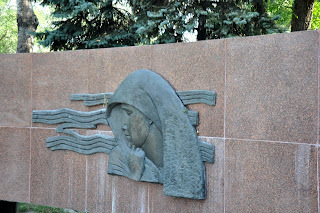 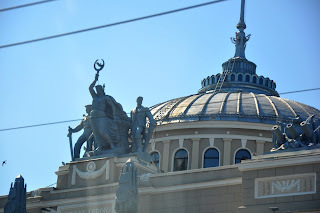 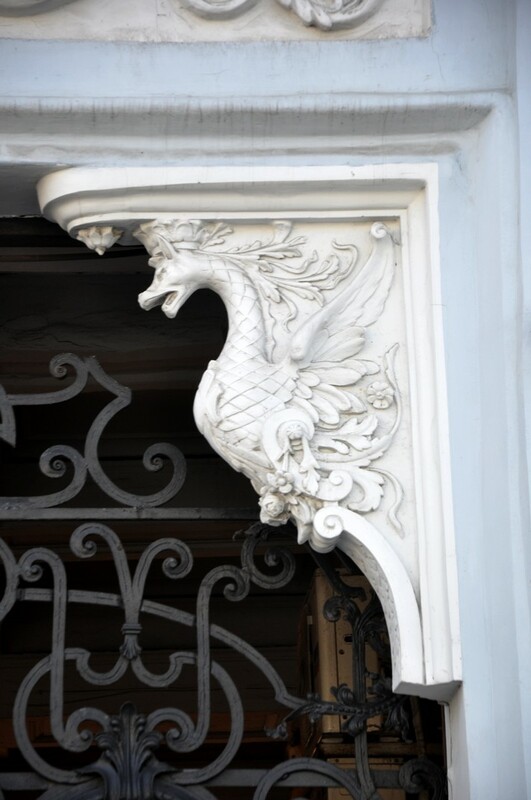 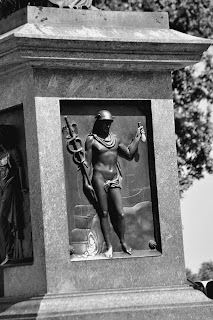 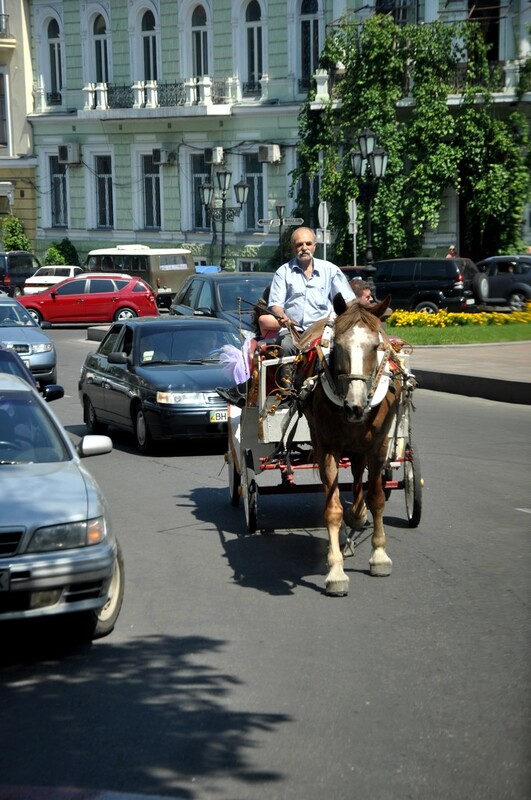 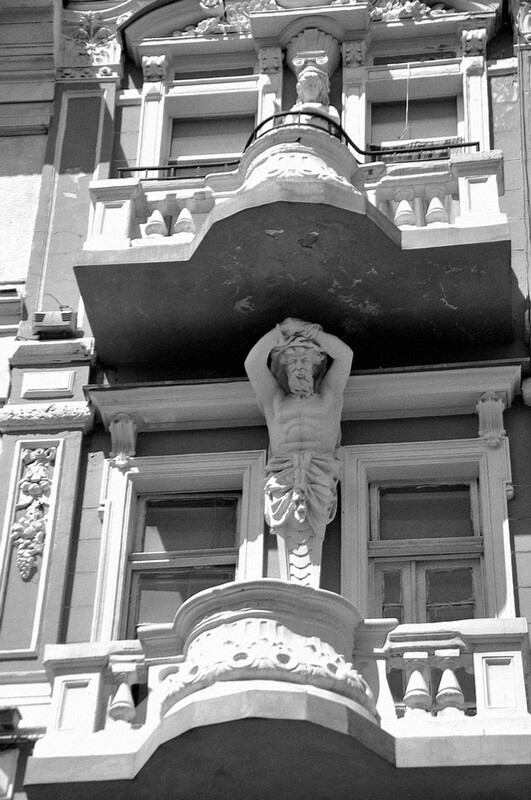 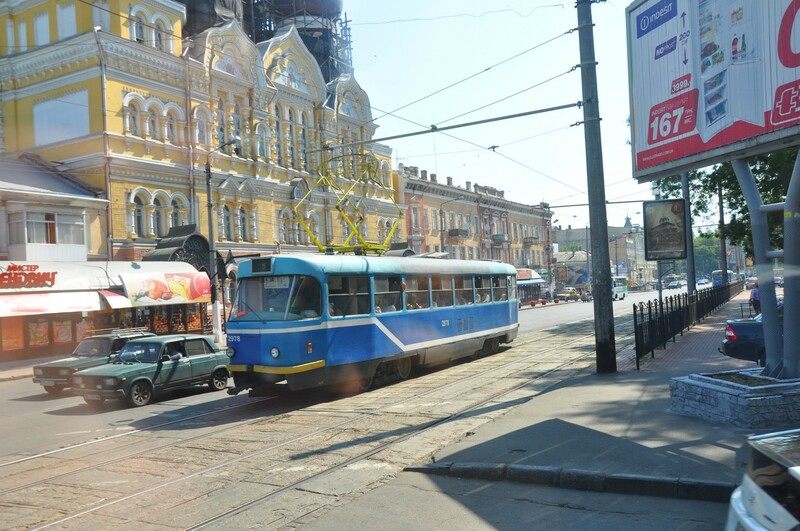 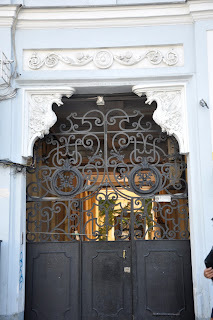 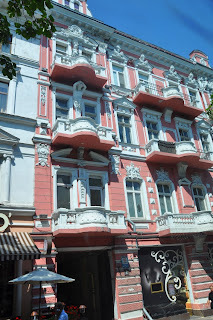 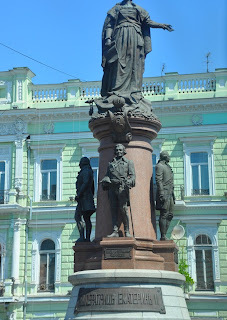 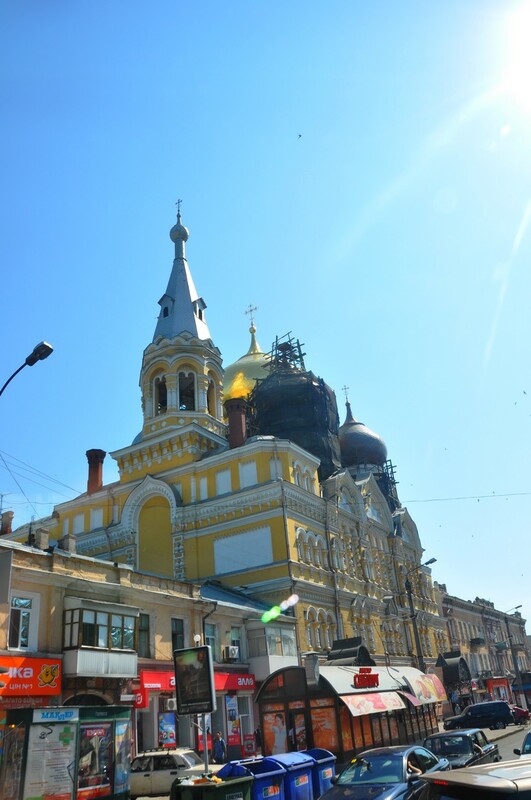 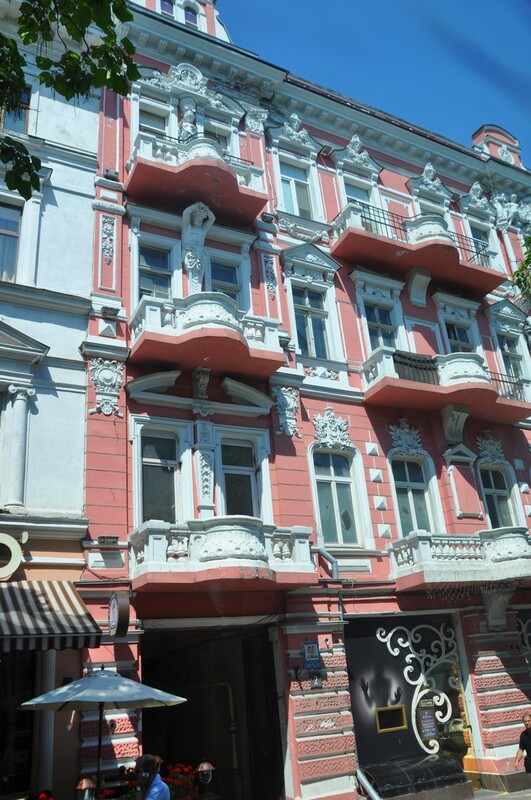 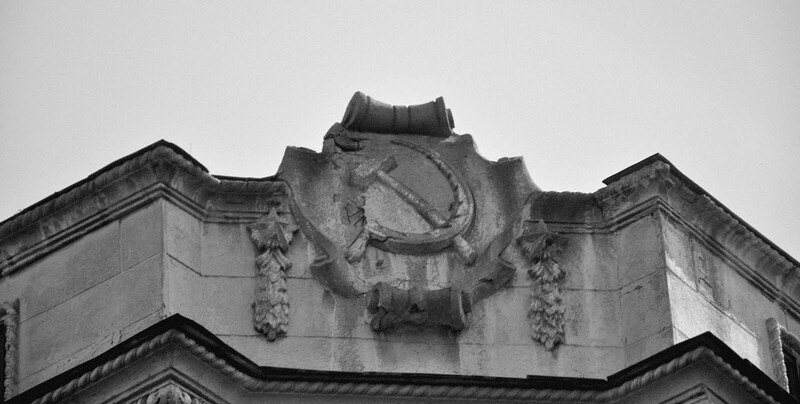 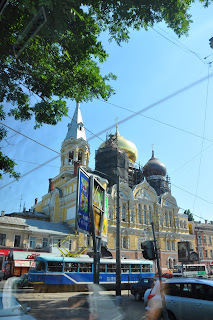 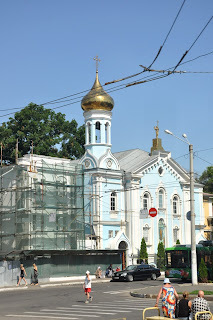 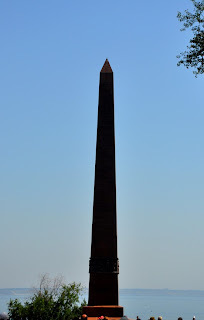 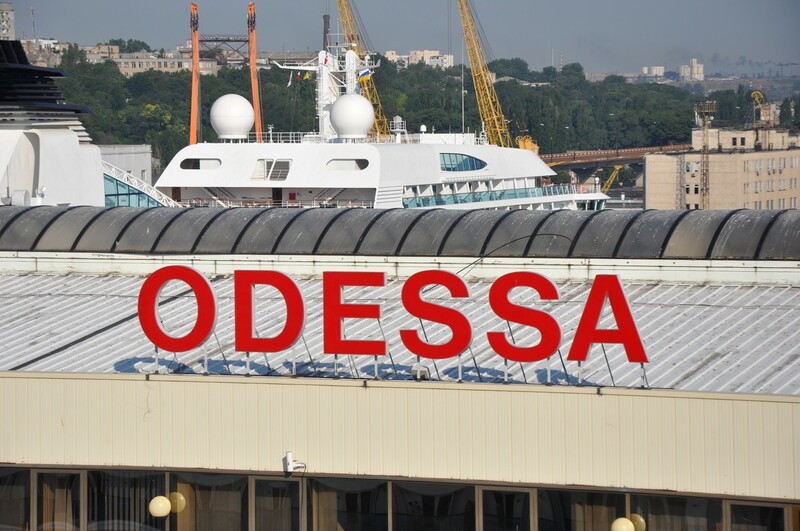 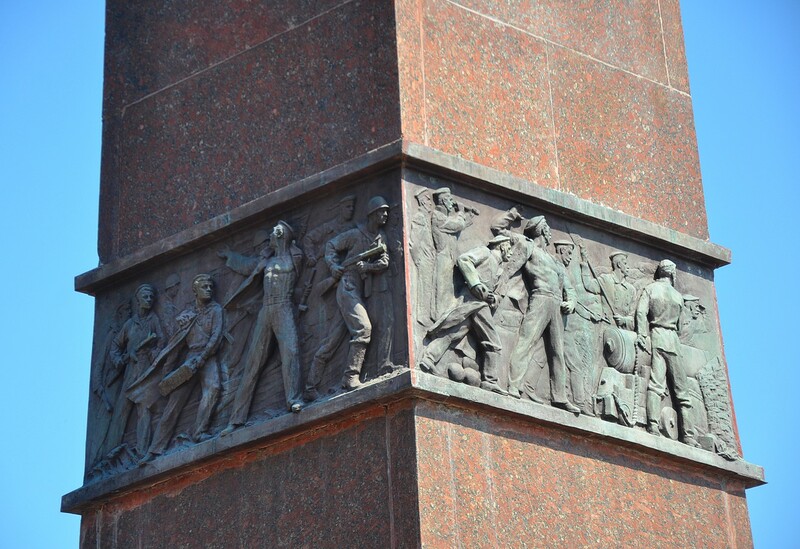 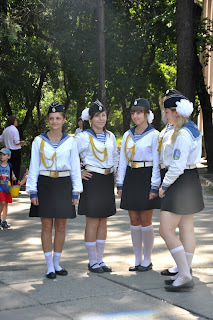 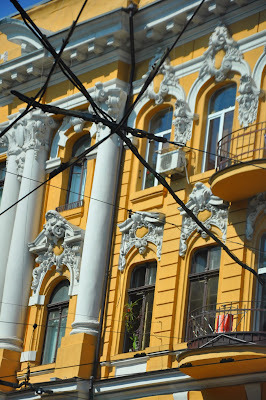 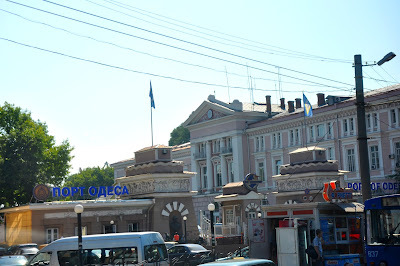 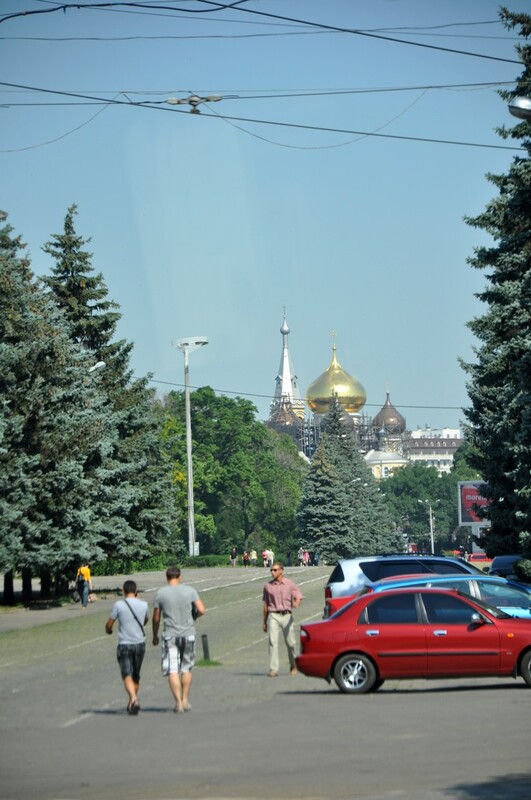 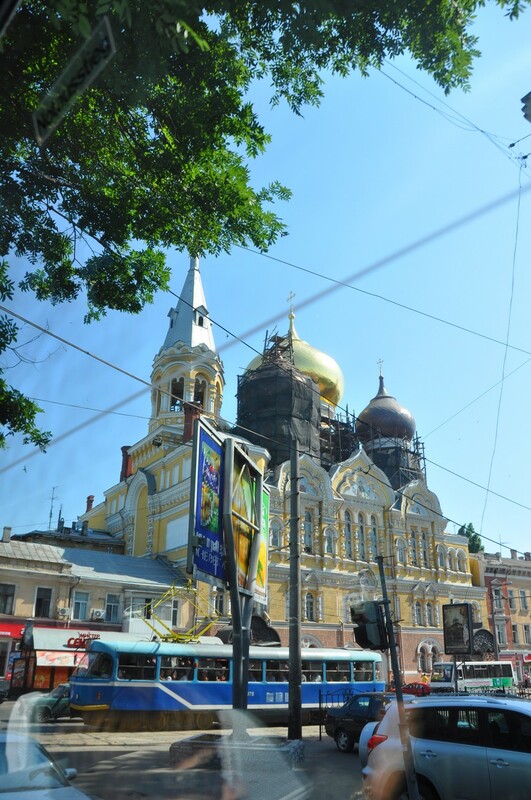 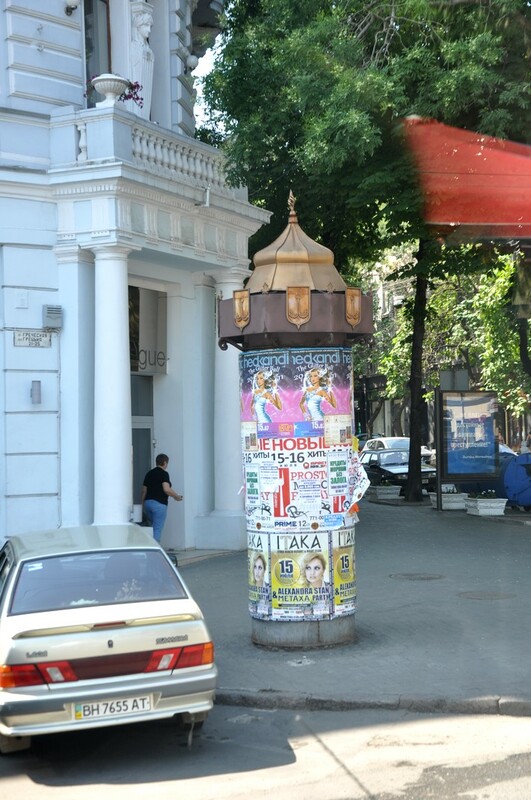 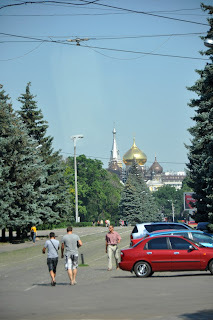 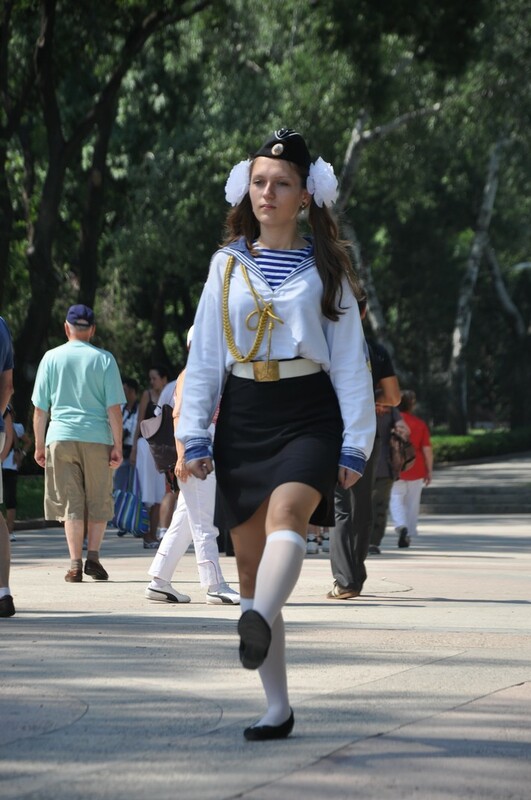 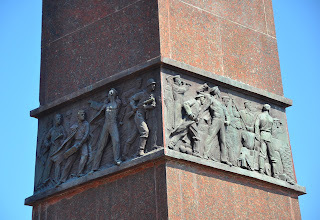 During our Summer cruise we stopped in Odessa -Ukrainia-, so I will also add a few pictures of this beautiful city ! 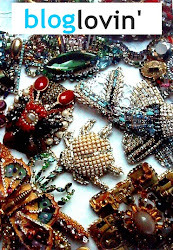 Judy Aldridge from blog Atlantishome collects our pieces since several years. 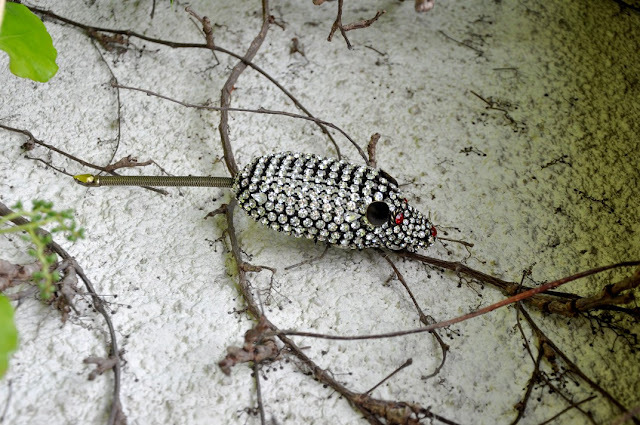 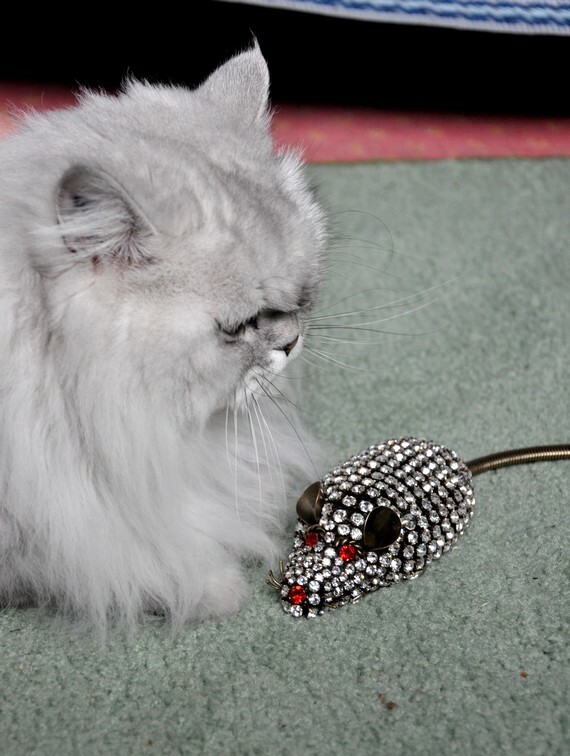 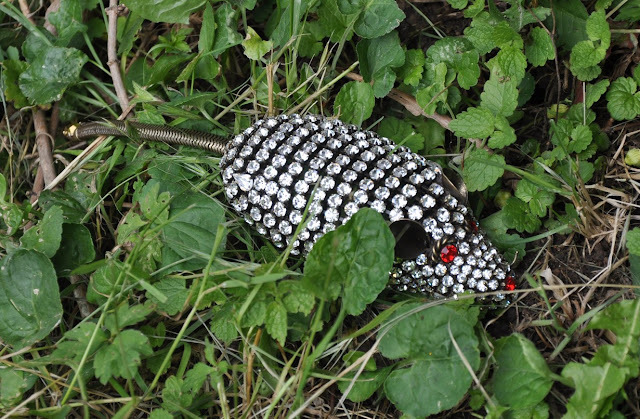 Recently she had ordered a mouse pin, she showed this picture on her site, I am adding a few close up pics that we had taken before sending it.